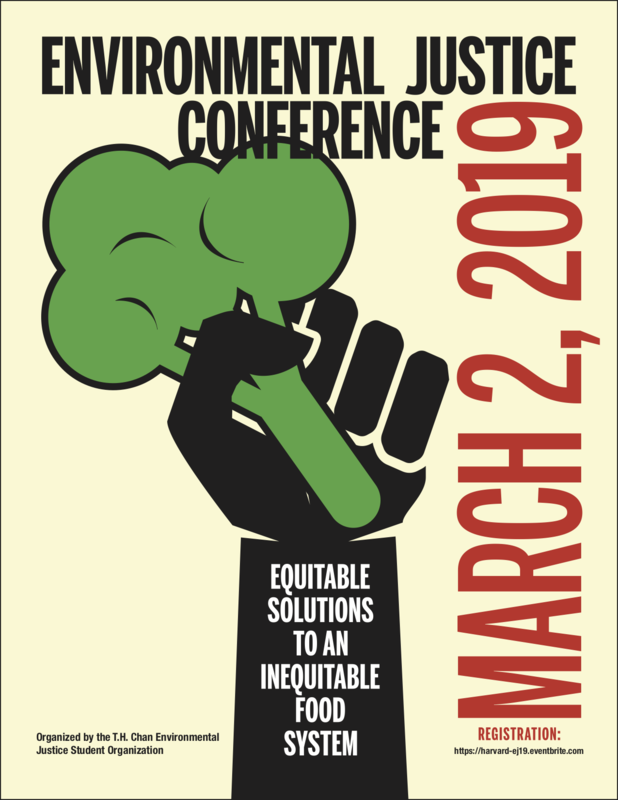 This is the 2nd annual student-run Environmental Justice Conference to raise awareness about environmental inequities in our various communities. We will work together to identify ways we can address them and harness our collective power to build more equitable, sustainable, and just communities. This year, we are focusing on environmental justice through the lens of food sovereignty to develop more equitable food system solutions. NAMA's director Niaz Dorry will be one of the plenary speakers, which will focus on the following topics: toxic exposures in our food and water and the ways people are taking action to reduce them; the health, wellbeing, and rights of food chain workers, many of whom belong to immigrant and migrant communities; and strengthening our collective power and agency to gain food and land access and sovereignty for our various communities. For more information and to register (free) please visit the event page.